Our goal is to provide quality, compliant and safe transportation services. Our operating area includes all 48 contiguous United States and Canada. Our fleet consists of 140 company owned tractors and 85 Owner/Operator tractors. Give us a call at (800) 383-9330 or fill out the form below to ask us anything in regards to any transportation needs you might have. After filling out the form, someone will respond to you within 24 hours. 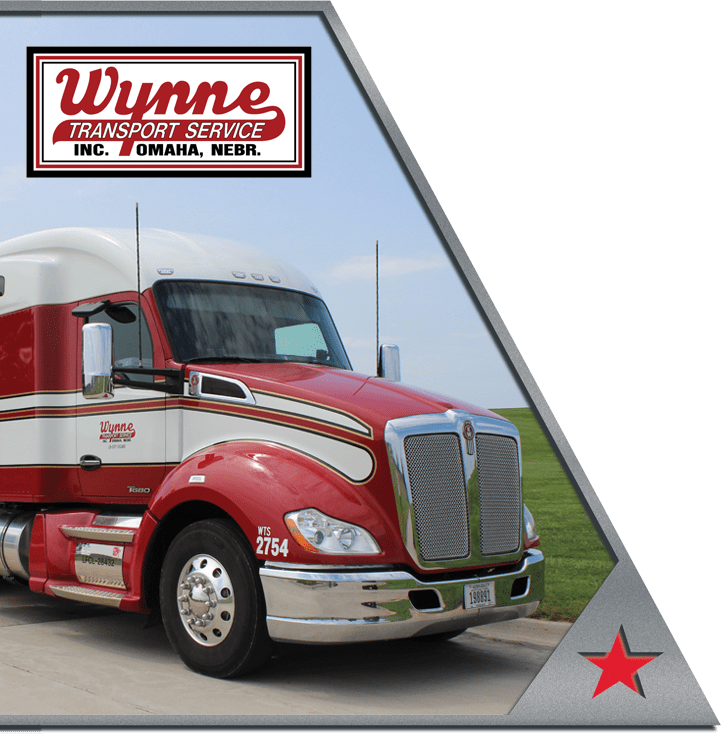 Wynne Transport Service Inc. is family owned with over 60 years of experience. 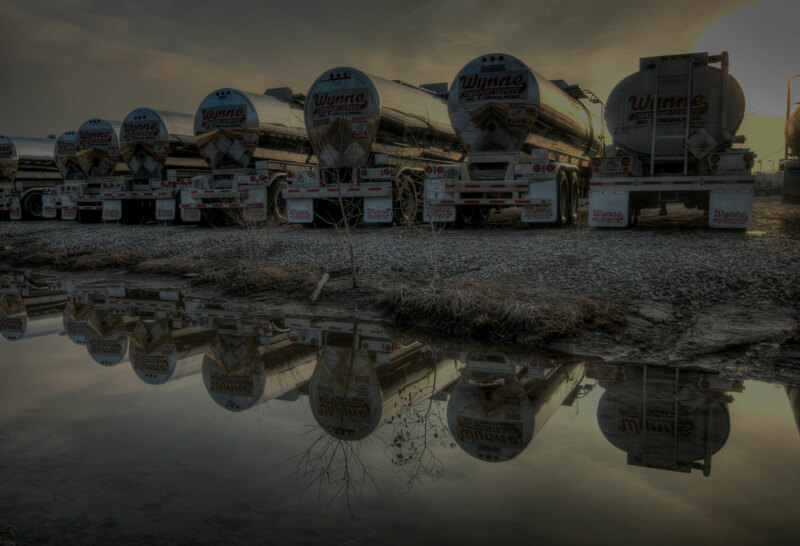 Located in Omaha, NE we also have a full service terminal in Geneva, Nebraska, and satellite terminals is Iowa, Nebraska, and Texas. In our family are over 215 employees that are dedicated to providing the highest quality of service to our customers. It’s not just the number of years in business that counts. It’s what our 60+ year track record points out: 60+ years of safe on time deliveries which has allowed our customers, and us to succeed and prosper. Today makes 1 year. My only complaint is I didn’t start a long time ago. Been driving since 1989, and this is by far my favorite company to work for! I would like to thank everyone at Wynne Transport for supporting us over the last year… Wynne Transport always stands behind their drivers and offers them the best benefits they can.